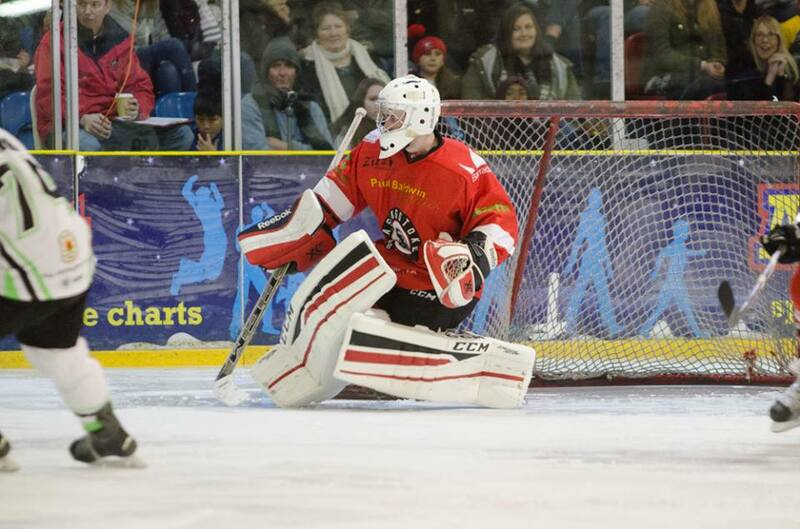 Highlights from the EPL game between Basingstoke Bison and Peterborough Phantoms on Saturday, 12th December. 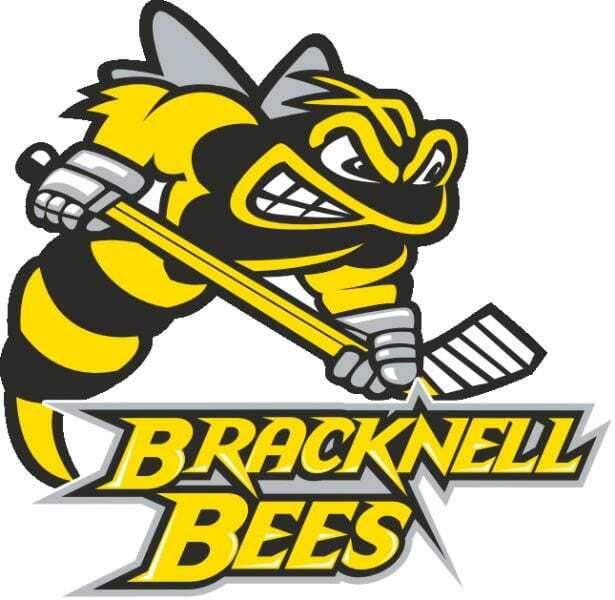 Highlights from the EPL game between Bracknell Bees and Guildford Flames on Sunday, 10th January. 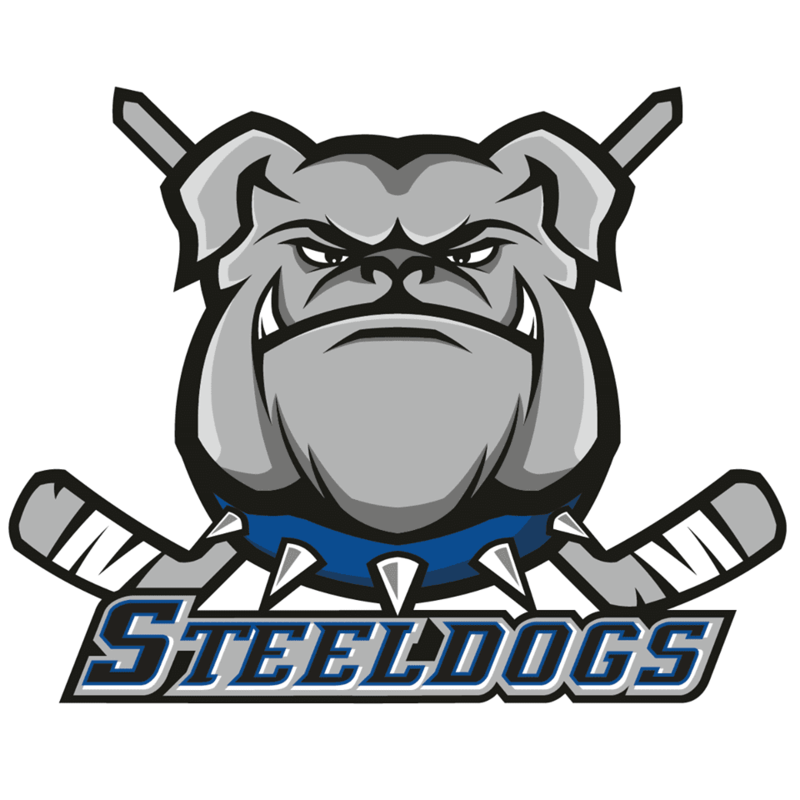 Highlights from the EPL game between Sheffield Steeldogs and Manchester Phoenix on Saturday, 17th December.